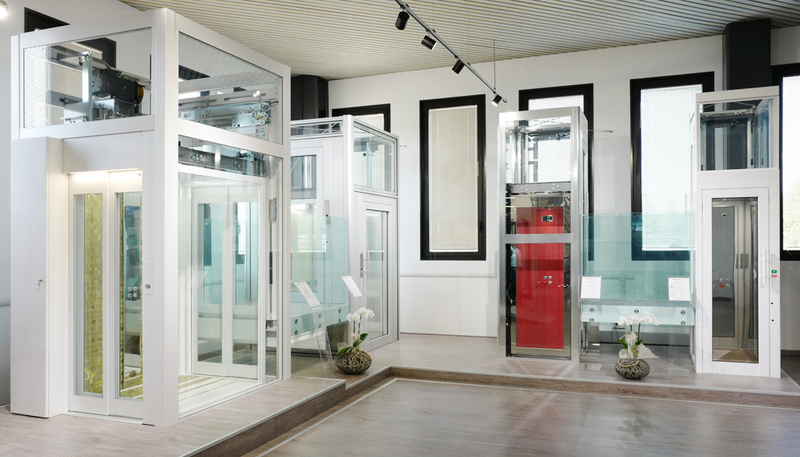 On 25th June 2016, during the big party celebrating the 50th company anniversary, IGV opened the doors of its new lifting platforms and lifts showroom now welcoming customers and visitors in an exhibition area with itineraries unwinding along a path reaching the core of the factory. 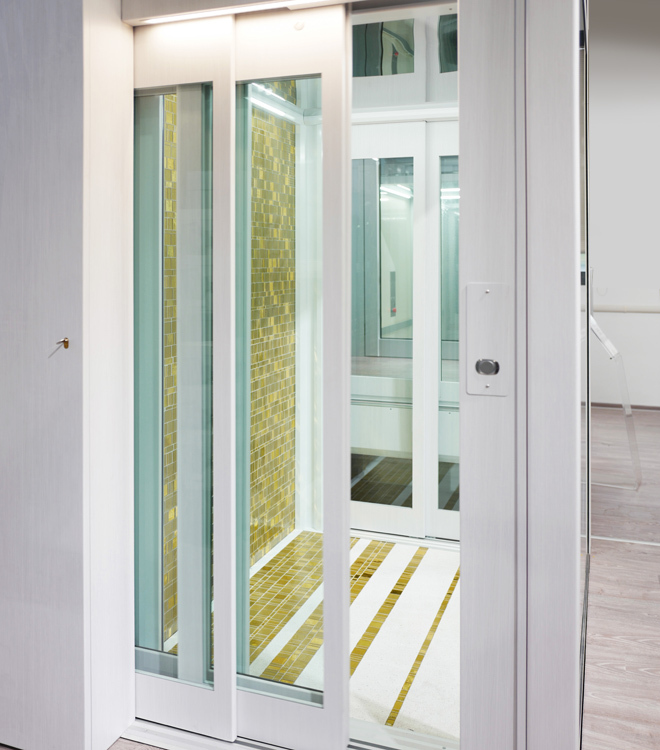 A brand new and exclusive look featuring a bright and essential environment wrapped in refined materials and transparencies. 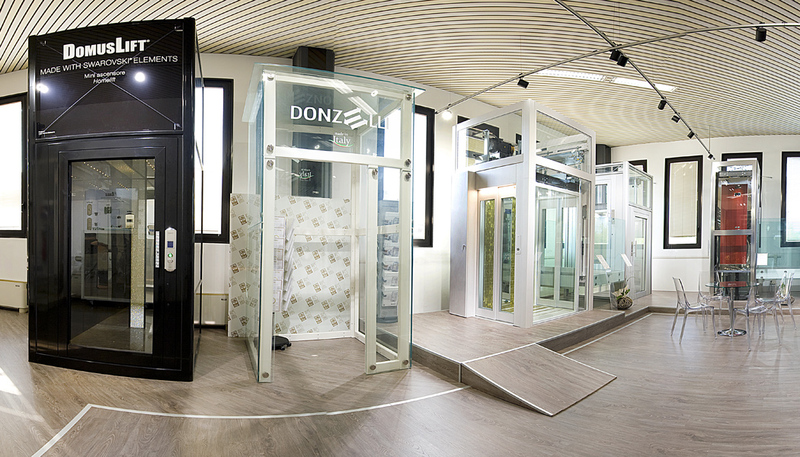 Visitors will have the chance to view the full range of DomusLift models, from Swarovski to the whole dimensional range, from the smallest and new XS to XL, as well as S and Standard models. 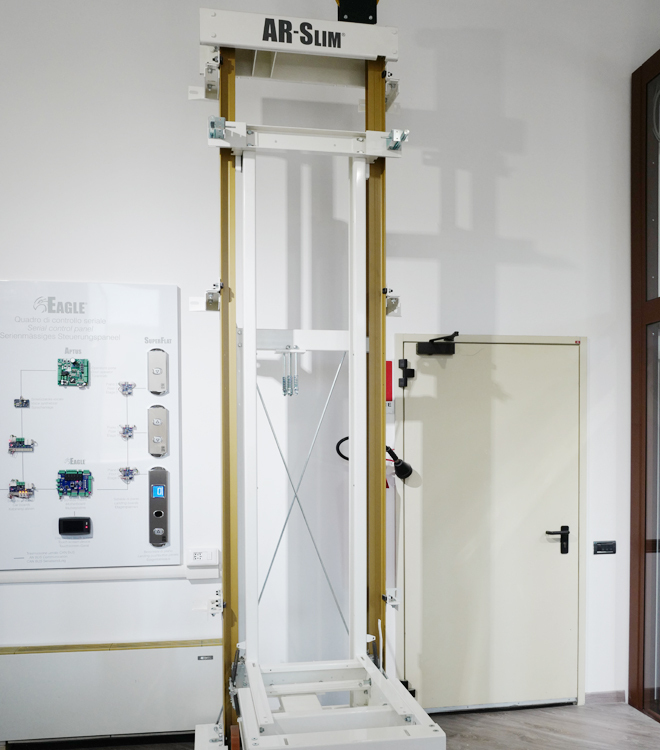 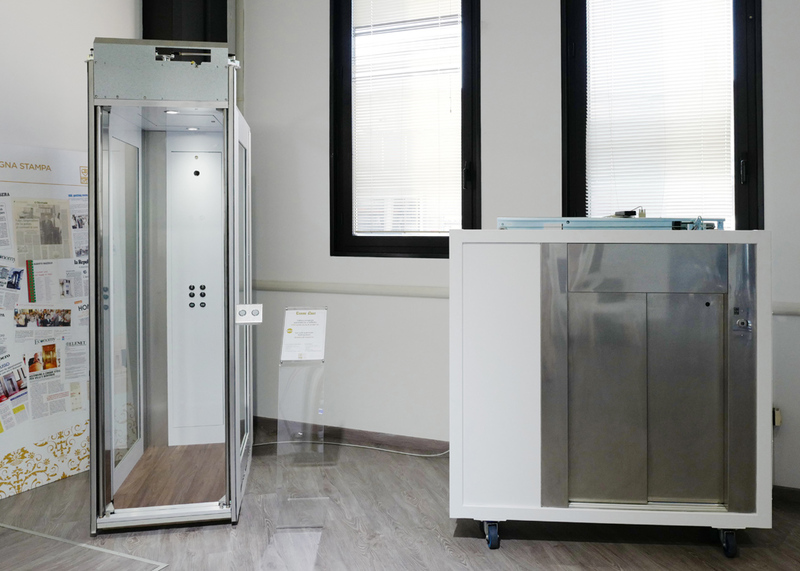 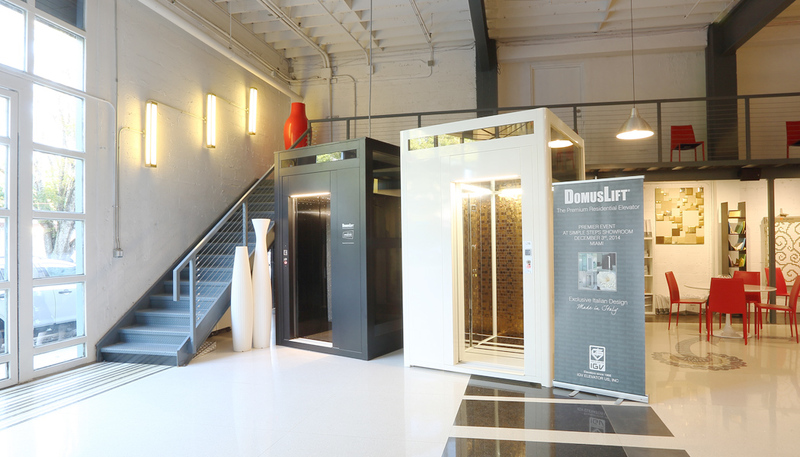 The wide range of DomusLift lifting platforms can be customised in various ways, for a unique and innovative design. 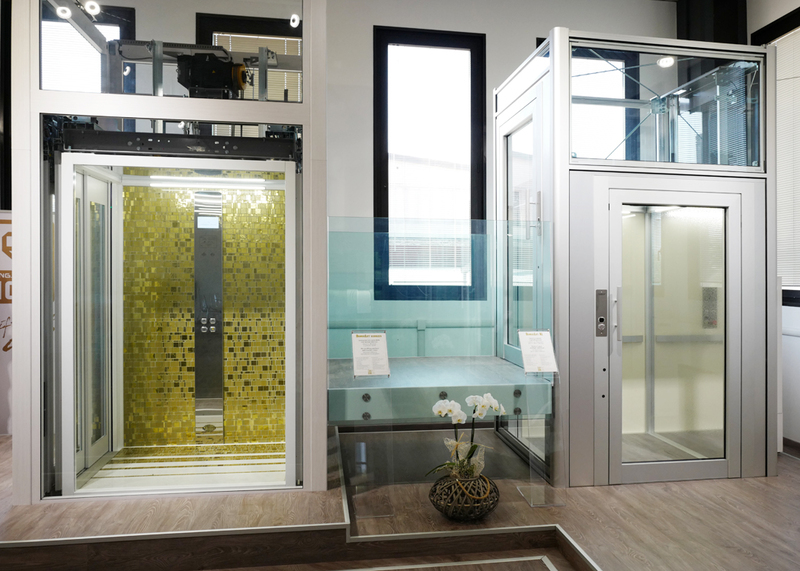 The small lifts displayed in the new showroom are embellished with crystals and mosaics, leather and works of art. 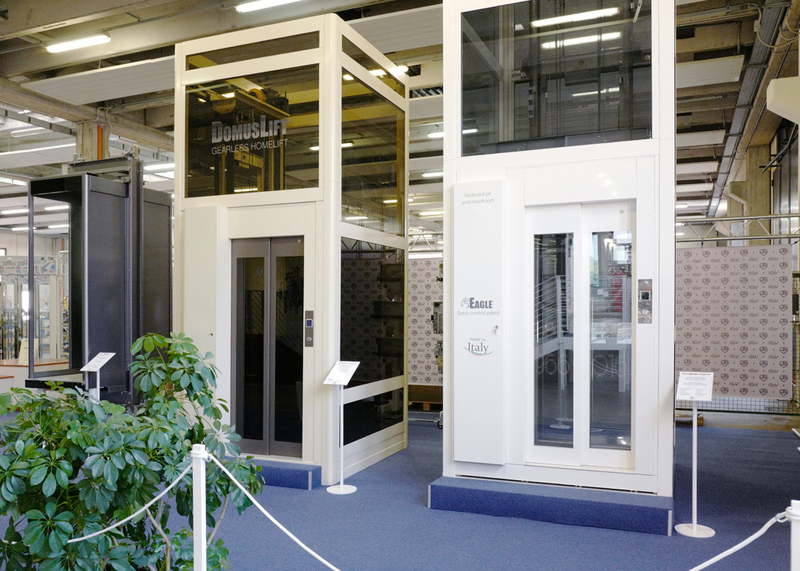 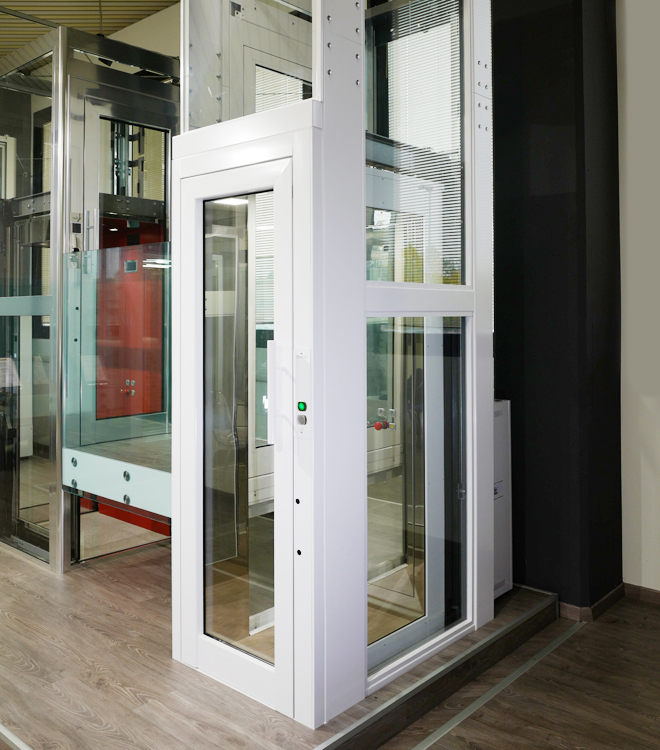 The display also includes sliding automatic and swing doors, gearless traction and hydraulic motors, multiple finishes for cars and shaft structures, AR Slim and Superdomus Gearless lifts and components for modernization. 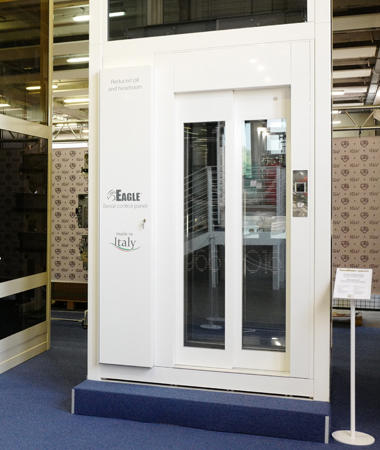 Please contact our export manager to book a visit. 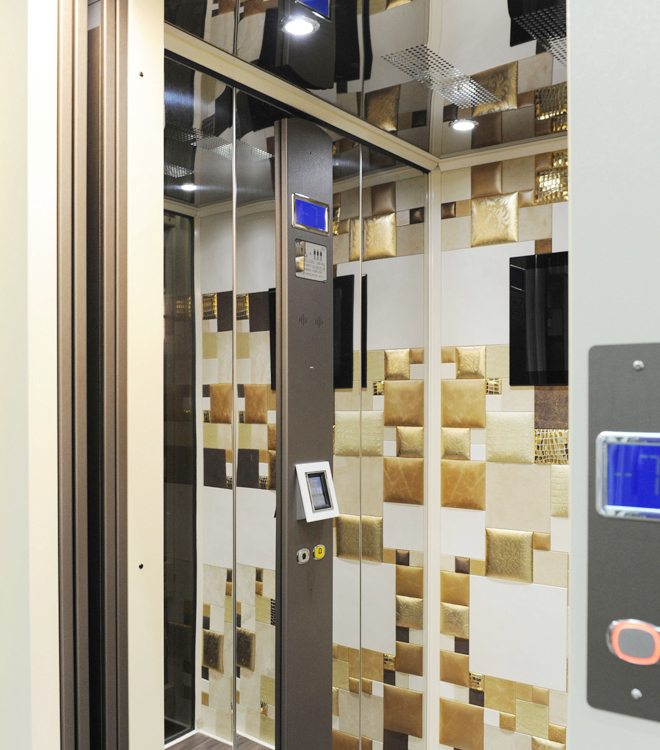 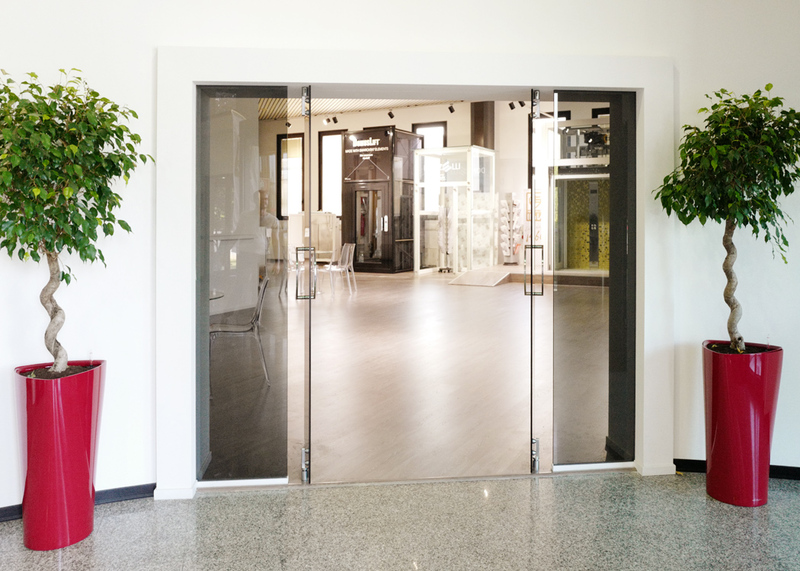 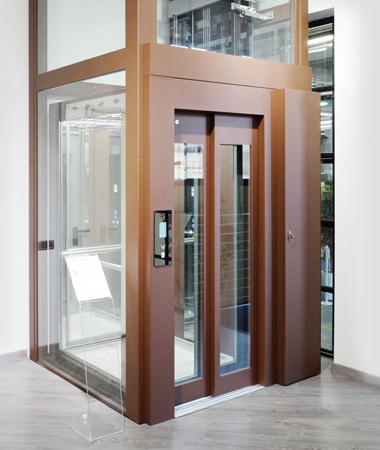 In 2014 IGV Group founded IGV Elevator US, INC. to cover US and Canada markets.